It feels a little less like Hawaii and more like a tropical rain forest on the misty countryside of the Big Island. This is because the trees you’ll find on the Hula Daddy Kona Coffee Tours thrive in humidity. Frizzy hair aside, the Hula Daddy coffee farm is very serene and the view from the balcony is breathtaking. The reason many people love Kona beans is because the taste is fruity, flavorful and best of all, not bitter. Like vineyard tours in Sonoma, learning about harvesting and roasting coffee in Hawaii is quite interesting. 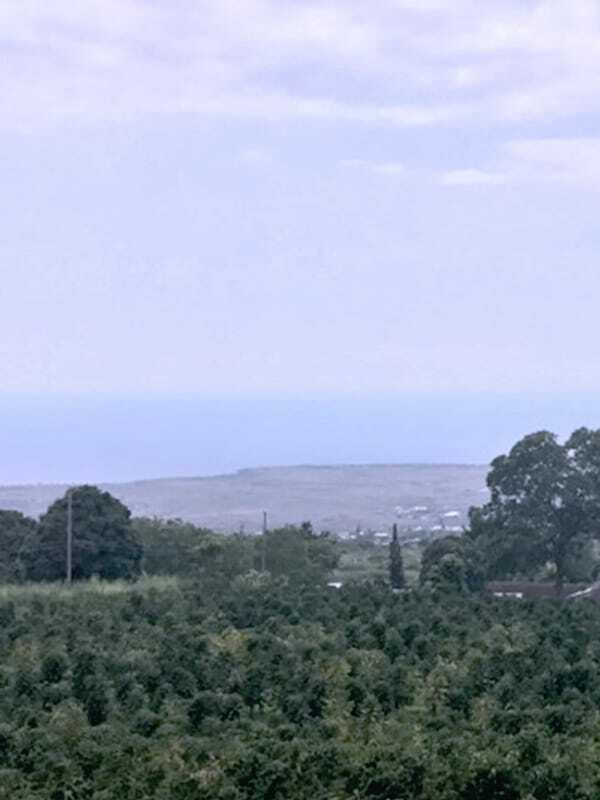 The Hula Daddy’s Kona Coffee Tour on the Big Island is a great place to learn about coffee. It’s a very long process as coffee goes from tree to bean to coffee in your cup. That’s why Kona coffee runs about 40 bucks a pound. 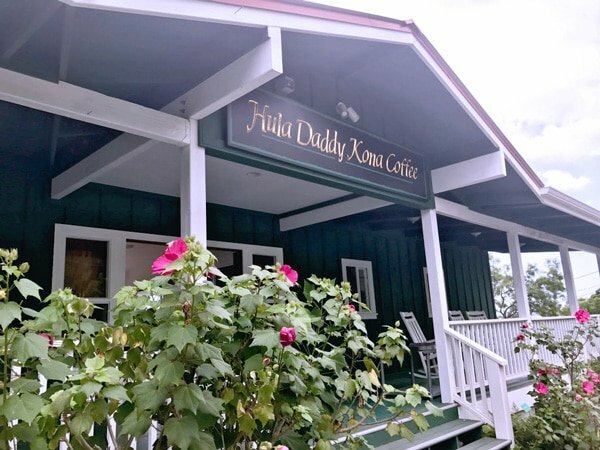 The Hula Daddy Kona coffee tour includes samples of coffee, access to the farm, gecko sightings, and a visit to the test kitchen. 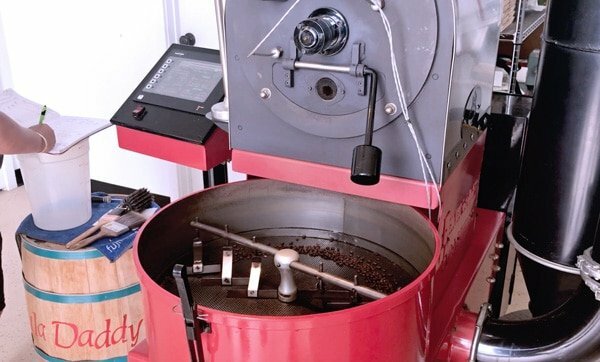 Depending on the day, you may get to meet the official coffee roaster as well. Believe it or not, one single lady gets all the roasting done. For the entire coffee line. For the entire year. That’s amazing. When asked how she prepares for her job, the roaster said she has to limit spicy foods. They throw off the balance of her taste buds. Here’s a fact…Each tree produces one pound of coffee. Chocolate covered coffee beans and free samples of “coffee tea” are available on the tour. You can also try a “super healthy, full of antioxidants” tea produced from coffee. It was informative and quick, saving plenty of time for drinking coffee on the porch in a rocking chair. At the time of this review, Hula Daddy was giving free coffee tours throughout the day. Things may have changed. In early September, 2017 Hula Daddy began requiring advance reservations and the 45 minute tour now has a charge of $10 a person. When you get into port, grab an Uber to tour Hula Daddy, about 20 minutes away. 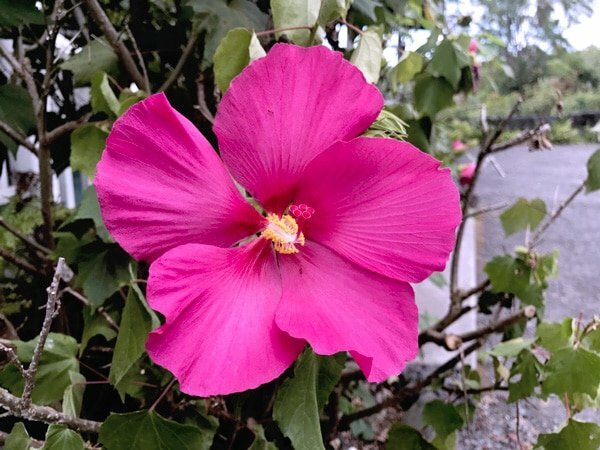 You cannot miss this experience in Hawaii if you are a coffee lover. It’s a charming place. It’s beautiful. And it’s different than the other adventures you’ll have on the Big Island. Plus, it’s the only place you can get their coffee other their online shop. After one coffee tour, you might be hooked. Also check out the Greenwell Farms Kona Coffee Tour and the Kona Brewery Tour, if you like beer.